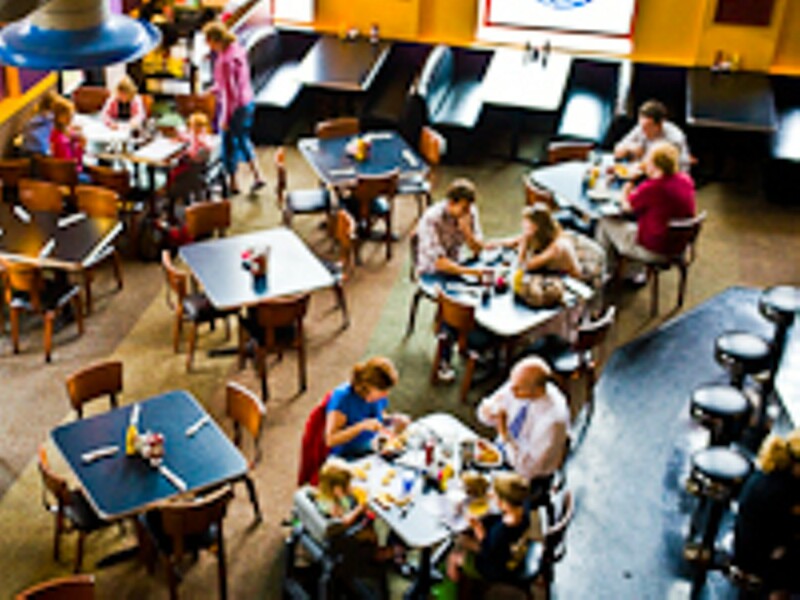 Family-friendly Fitz's offers Delmar Loop visitors a large menu beyond the beverages that Fitz's is known for. 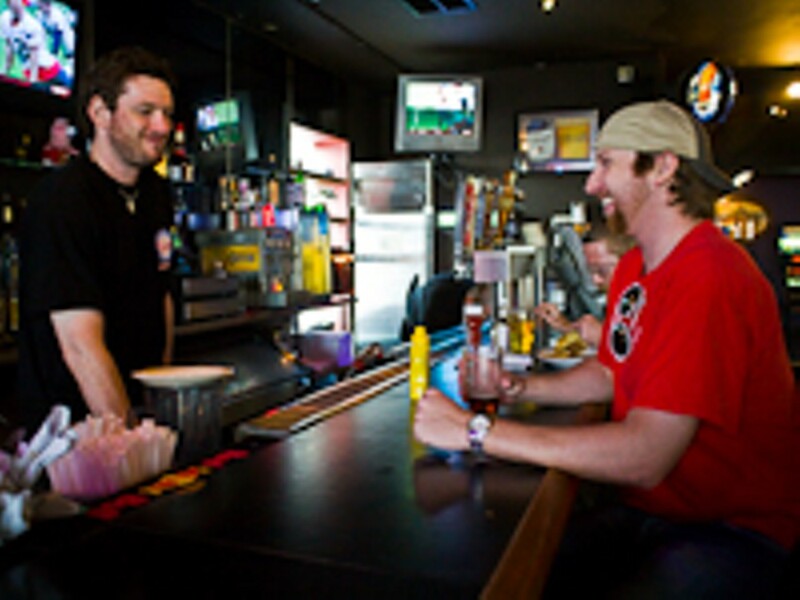 The burger menu alone offers more than a dozen options, including a bison burger, a Kobe burger and a chili Frito burger. 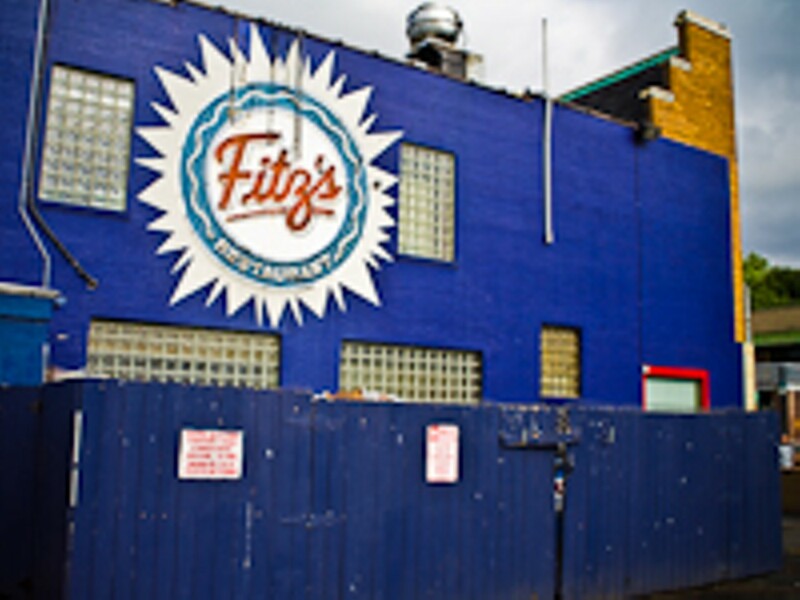 Wash it all down with a Fitz's root beer or any of the variety of Fitz's beverages. 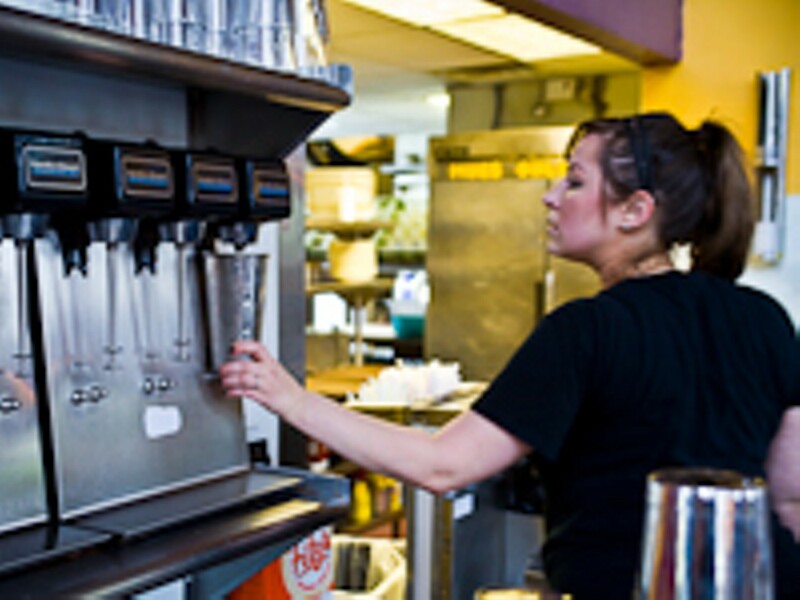 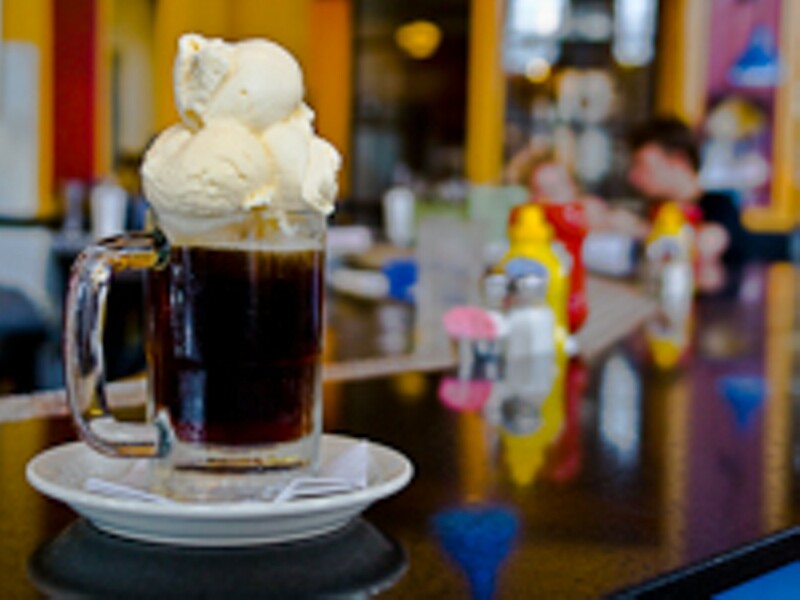 Diners who save room can enjoy a root beer float or perhaps a Creamboat float (made with Fitz's cream soda). 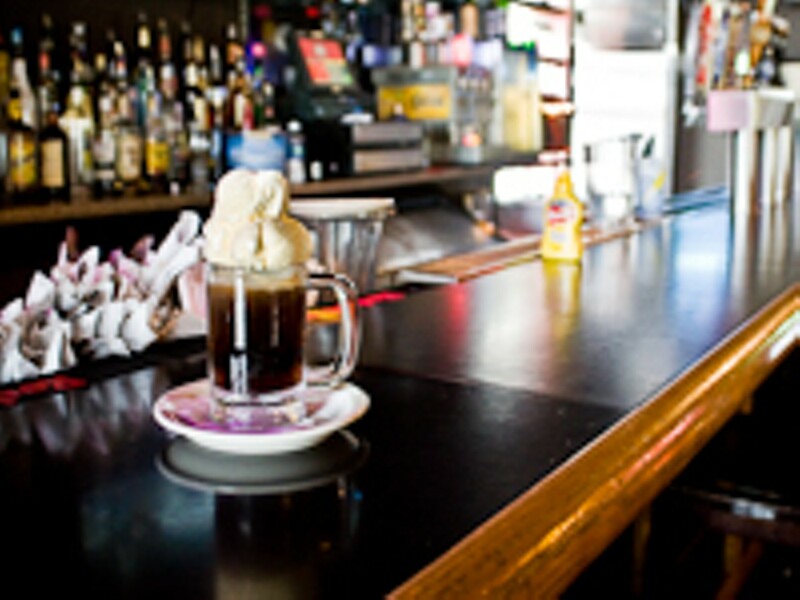 There is usually a wait on weekend nights.